How can a FAQ section on my website save me time? 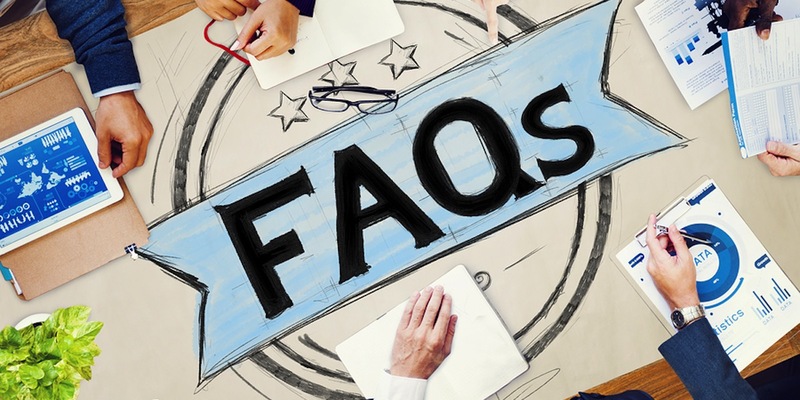 If you spend a lot of time answering the same questions about your products and services over and over again, a FAQ (Frequently Asked Questions) section on your website may save you a lot of time! 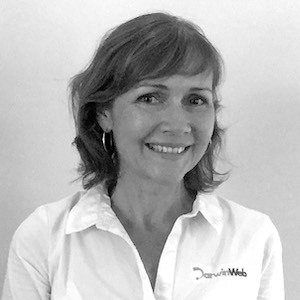 Most people will head to google to research your business first and ultimately check out your website to find out more. They may scan through your content and then contact you for a series of questions which you may find yourself explaining over and over again. A FAQ section of your website can solve this problem by listing the common questions and answers in an easy to read format. Even if the information is already within the website content pages, it is helpful to have the key FAQ's listed again in a separate section for easy reference. When a customer contacts you after this, they are already well informed and you are one step ahead in your communication process. 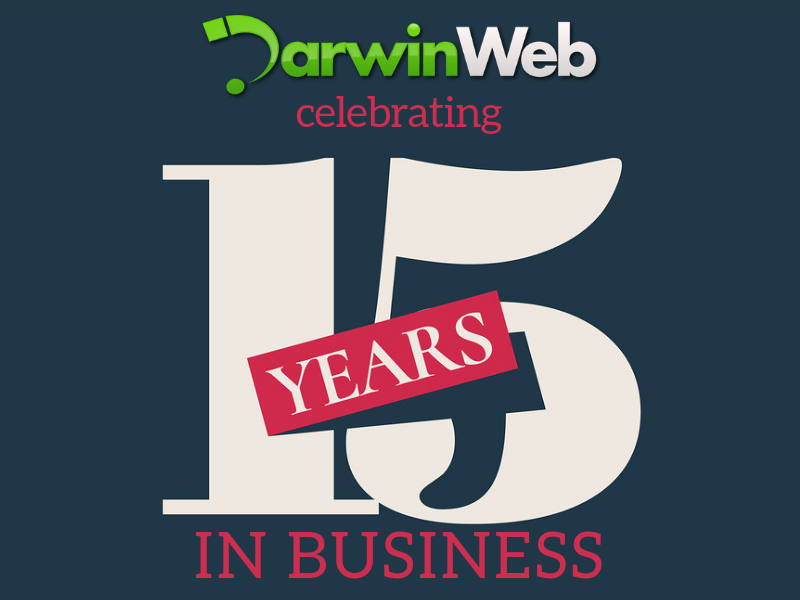 Darwin Web Design has an easy to use FAQ module that can be integrated into to our newer range of websites. The module is custom styled to fit in with your design and layout.